Palpate between ribs. If you feel a heartbeat, start with the probe at that point. If you do not have a clear image, slowly move inferiorly down the left sternal boarder. If still no image, try moving superior. 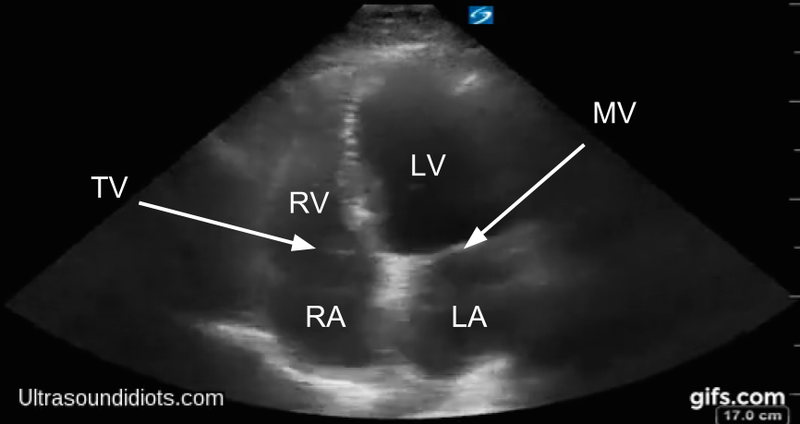 When you see clear cardiac activity, anchor the probe in place. To view the base of the heart clearer, slide the probe medially. To view the apex cleared, slide probe laterally and drop a rib space. (1) Otto, C. M. (2004). 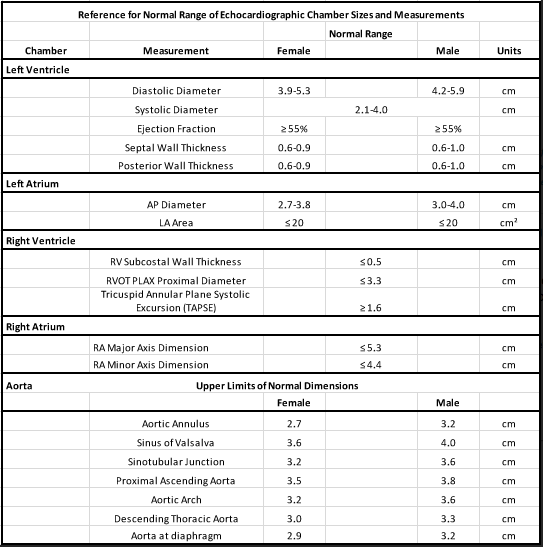 Textbook of clinical echocardiography / Catherine M. Otto. Philadelphia: Elsevier Saunders.